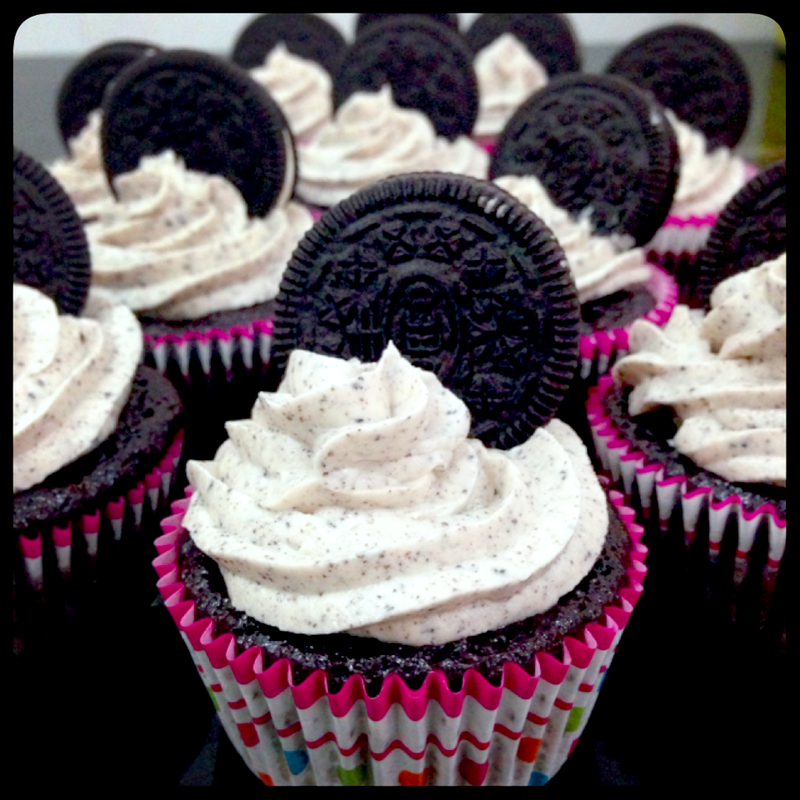 Oreos and Cream Cupcakes | Mommy Joys | Marriage, Motherhood, Life. Yesterday was October 31st, one day before All Saints' Day... Undas as we call it here in the Philippines. 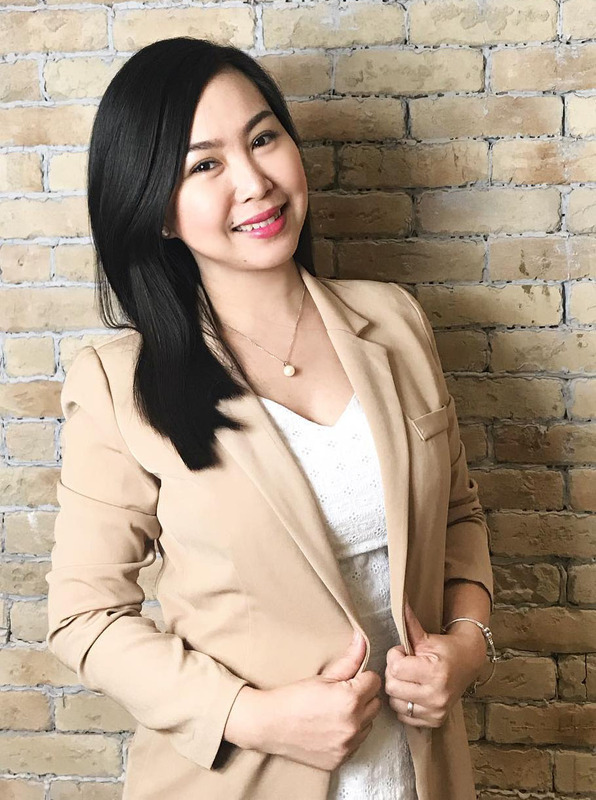 I took the day off in anticipation of the heavy traffic I wasn't brave enough to endure, so I had the entire day all to myself (hubby still went to the office because he's got no more VLs left)! And what do I usually do in my free time? BAAAAAKE! =) This time, the superstar of my cupcake wasn't blueberries or yellow yema filling. This time, the center stage belonged to the world's favorite cookie. OREO. After you've covered the cookies, be ready to get them into the oven pre-heated at 350 degrees F. Bake for approximately 18 to 22 minutes. Now we're ready to make the cookies and cream frosting. 1. Beat the butter or shortening in a mixer until smooth. 2. Add vanilla and mix until combined. 3. Add the powdered sugar in 3 batches, scraping down the sides after each addition. 4. 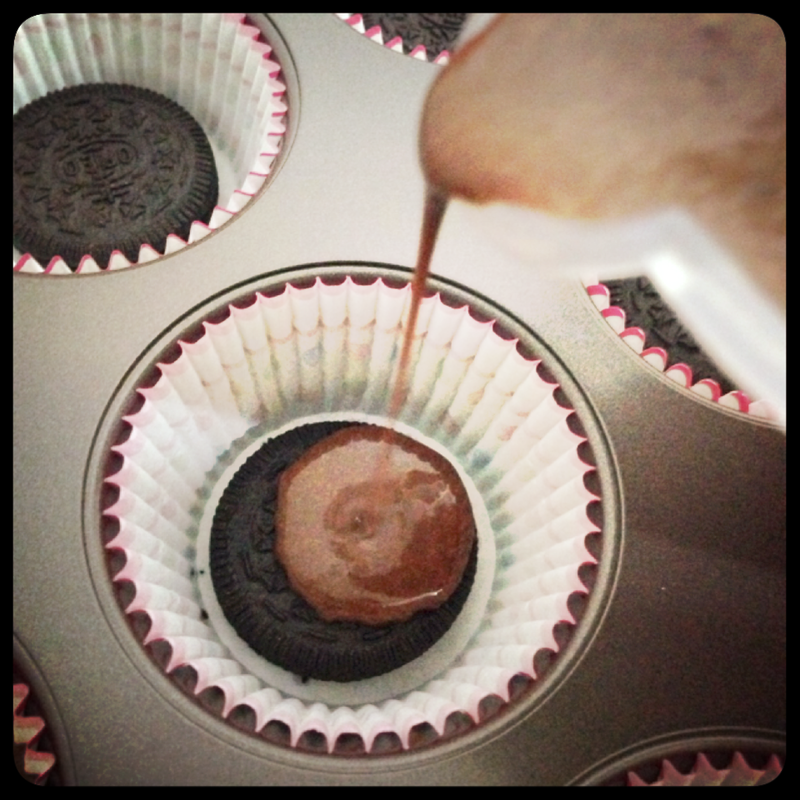 Add a tablespoon of milk at a time and mix together until you achieve the consistency you like. As for me, 3 tablespoons was perfect. 7. Do not forget to put the star of the show on display. 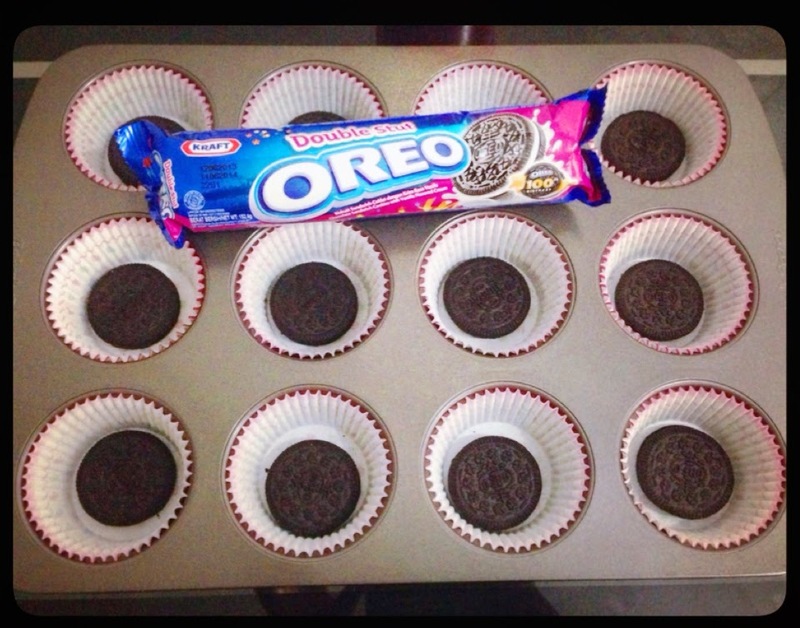 Insert the Oreo cookie on top of each cupcake.